Boston-based Spritz unveiled their buzzworthy new speed-reading tech a couple weeks ago, and they're back in the news today with a funding round. Spritz is currently working to close a $3.5 million seed funding round. Around $1 million had been raised while Spritz was still operating in stealth mode, but the funding round for the remaining $2.5 million is due to close in a few weeks. Denis O’Brien, investing through his telco company Digicel, will be among the investors. This company was turning heads at Mobile World Congress a few weeks ago with its patent-pending reading tech. 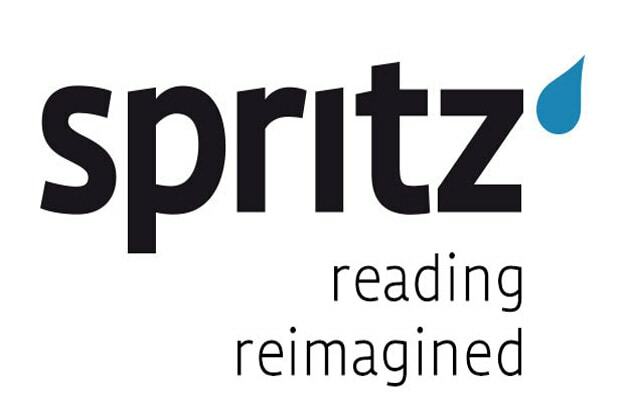 Spritz has reportedly come up with a new way to increase your reading speed. Rather than move a bunch of words in front of your eyeballs at a faster clip, Spritz flashes one word at a time, showing an average of 4 or more words each second. Their tech is based on an old idea called rapid serial visual presentation (RSVP). It's been around since the 1970s, and it has seen mixed results. For example, it's quite easy for readers to miss vital information, and studies have shown that a reader's ability to retain and comprehend what they're reading drops as their reading speed increases. They are looking to license their tech, and at the moment they are working on an email client that enables users to read each email quickly. Just search the net for “rapid serial visual presentation”. Those programs were around for ages. Yep. I think I linked to the related Wikipedia page. I don’t know about you, but to me this raises another red flag. Spritz raised funds to develop tech which has been around for 40 years and never worked very well? And they don’t have an app to show off? Something smells.